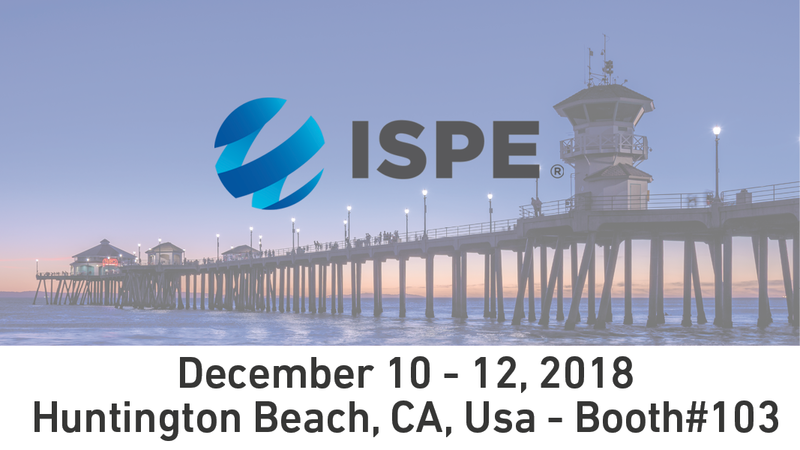 Comecer will be at the ISPE Biopharmaceutical Manufacturing Conference in Huntington Beach, California, USA, from 10th to 12th December. Manufacturing starting material of biological origin poses additional questions on processing issues, sterility and cross contamination. Comecer manufactures top class equipment for Bio and Cell Therapy applications, using patented technology and original, flexible and modular solutions to process your cells in the best possible way, maximizing your yield and reducing COGS. Come and meet our engineer, Pietro Bosi, at booth 103 or fix an appointment with him!